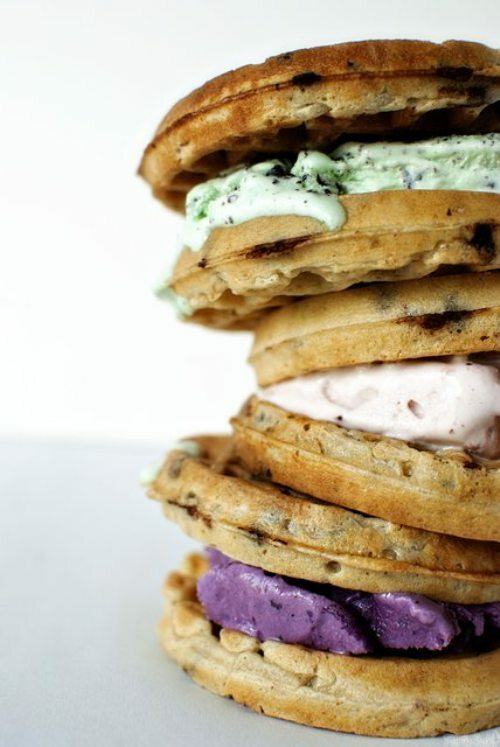 Gluten-free waffle, coconut milk ice cream sandwiches. Sike about the gluten-free and coconut milk. This entry was posted in Paleo Challenge and tagged Paleo. Bookmark the permalink.